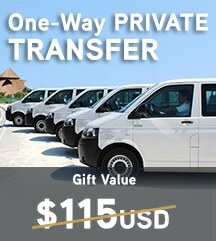 This added value provides you with a FREE, one-way transfer from Cancun Intl. 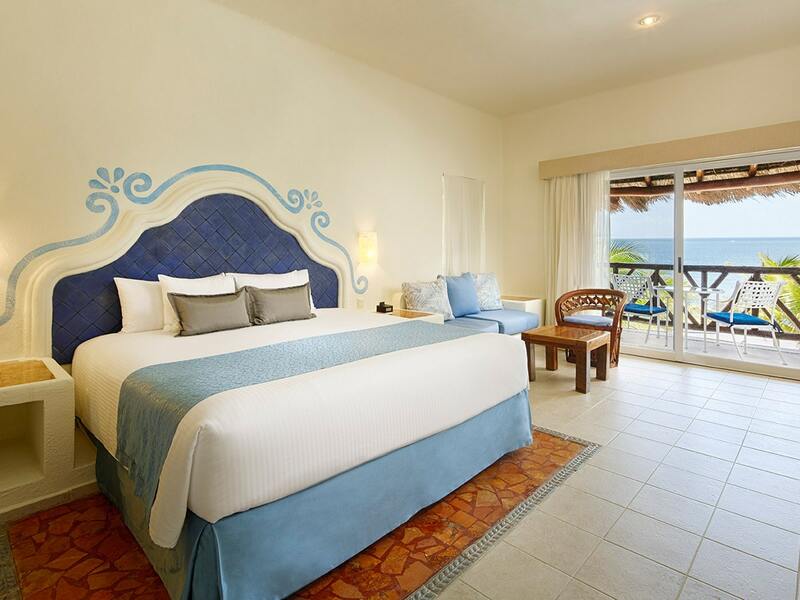 Airport to Desire Riviera Maya Pearl Resort, per couple. When booking today, receive: 50% OFF on Desire Day Passes, 15% OFF in Logo Shop & 15% OFF on Wine List. If you already have your flight details, please add them in the space provided within the booking process. If not, please send your flight information at least 72-hours prior to your arrival to: reservations2@original-group.com, to schedule your transfer. 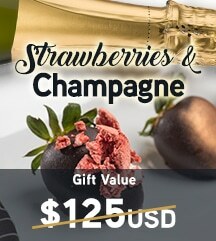 Receive 1 complimentary bottle of Champagne + Chocolate Covered Strawberries in the privacy of your room. If you would like to make arrangements prior to your arrival, please send an e-mail to our Chief Concierge: guest.pearl@desireresorts.com, or simply stop by the Concierge Desk upon arrival to the resort. If you would like to make arrangements prior to your arrival, please send an e-mail to our Chief Concierge: guest.pearl@desireresorts.com , or you can simply stop by the Concierge Desk upon arrival to the resort. 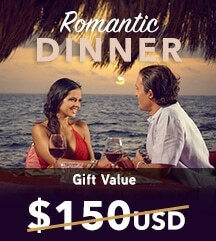 Receive a complimentary 25-minute Couples Relaxing Massage. If you would like to make an appointment prior to your arrival, please send an e-mail to our Spa Manager: spa.pearl@desireresorts.com , or you can simply stop by the spa upon arrival to the resort. If you would like to make arrangements prior to your arrival, please send an e-mail to our Chief Concierge: guest.pearl@desireresorts.com, or you can simply stop by the Concierge Desk upon arrival to the resort. A minimum 3-night stay is required to receive a gift. 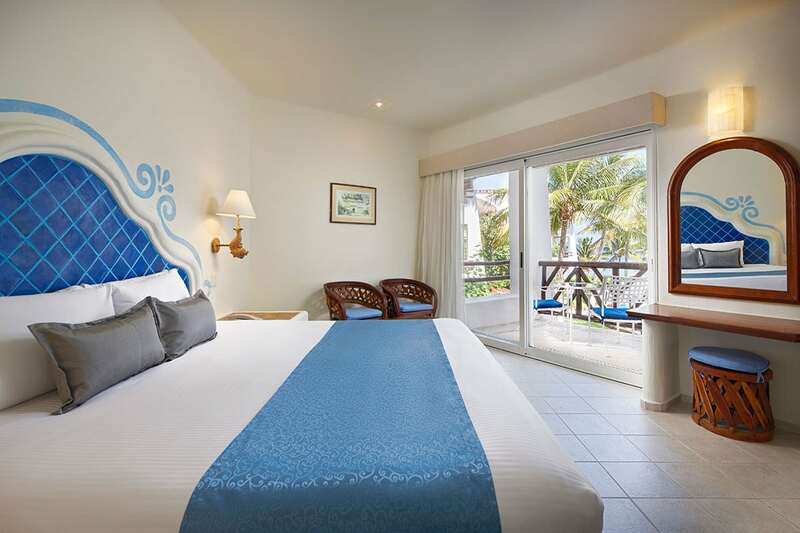 Free gifts that include an * on the table above require a mínimum 4-night stay. To be eligible for a free gift, you must book your stay at least 60-days in advance. Please print your reservation confirmation and have it readily available at check-in, to validate your free gift. Our giveaways apply only to new reservations. CHECK AVAILABILITY & PROMOTIONS for the dates you would like to travel. 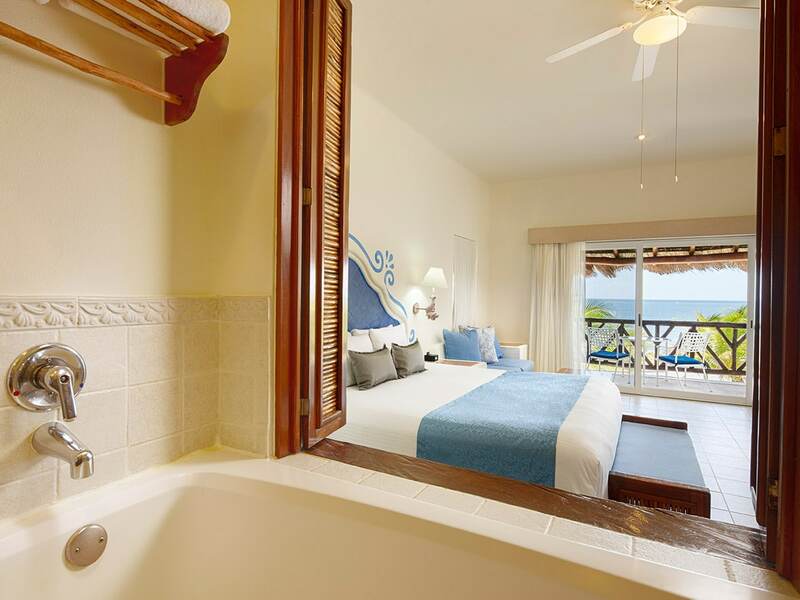 BOOK YOUR DESIRE VACATION TODAY! Use the PROMO CODE to claim the FREE GIFT of your choice.